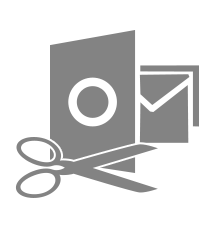 Split OST File Tool is the only available solution that can helps users Split OST database files into multiple parts. The Split Outlook OST software is intelligently designed with an interactive user-interface that makes it an easy-to-use application. It is compatible with all the versions of Windows Operating systems. The demo version of the software will split first 50 emails and for the Split By folder option, 10 mails in each folder will be split. 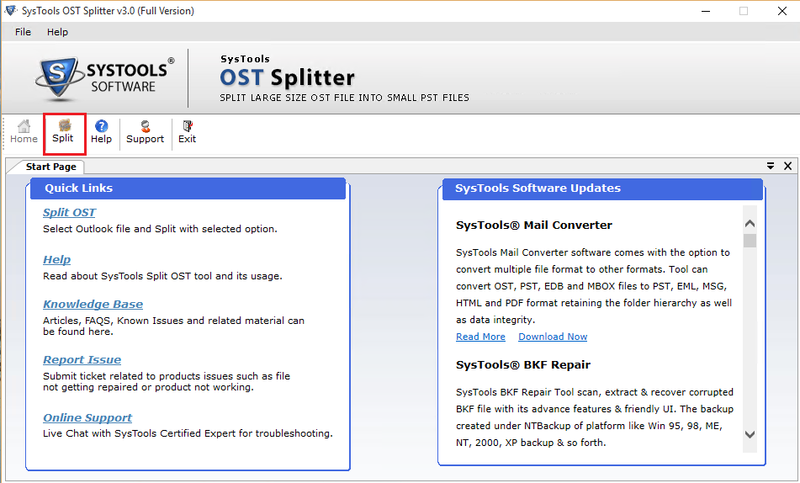 Split OST File Tool is of the programs that have been used by several users or organizations for breaking OST files. The fact that over large OST can get damaged makes presence of this utility very important. Once the OST gets corrupted, it creates hurdles for users. The continuity of the business is affected due to inaccessible OST files. Therefore, in such circumstances a software is needed to prevent these outcomes. 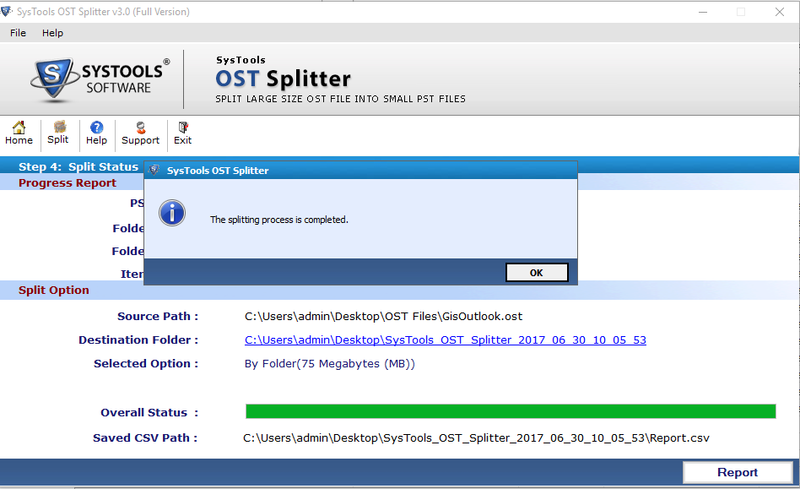 Here, OST File Splitter helps users. What Makes Split OST File Tool A Worthy Solution? Outlook OST Splitter is designed with such advance algorithms that it comes up with many useful features. It can break UNICODE and ANSI file types very easily. The utility ensures the safety of the data during and after the process. 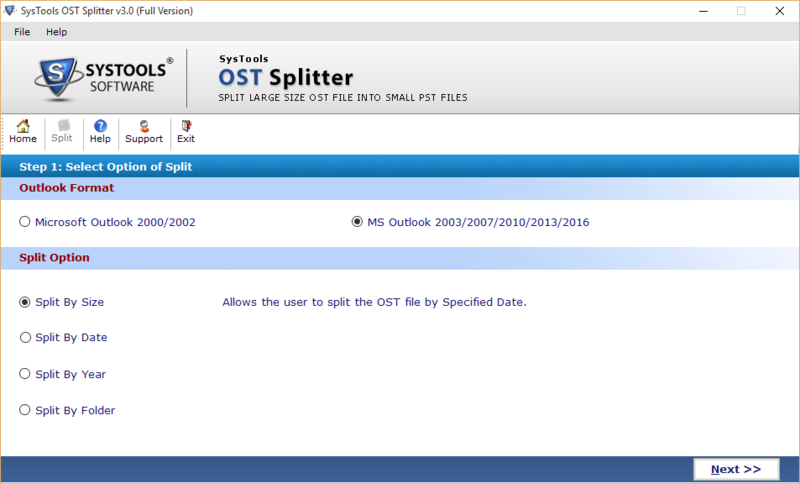 Moreover, it brings different options to divide OST file, which includes by size, year, folder, and date. Users can pick any of the option as per their requirement. Why Is Split OST Tool Globally Recognized? Split OST File Utility has been invented with the notion to divide large OST files into different parts. This division is helpful to avoid the corruption or any damage in OST file. The tool makes it possible to break ANSI and UNICODE OST file. Moreover, it keeps the data unbroken throughout the complete process. The Meta properties like To, Bcc, etc. remains intact. Does the software support both ANSI and UNICODE PST files? Yes, the software supports splitting both UNICODE and ANSI type PST files. Will the software split corrupt PST file? No, the software will not split corrupt PST file. The PST needs to be repaired before splitting it.